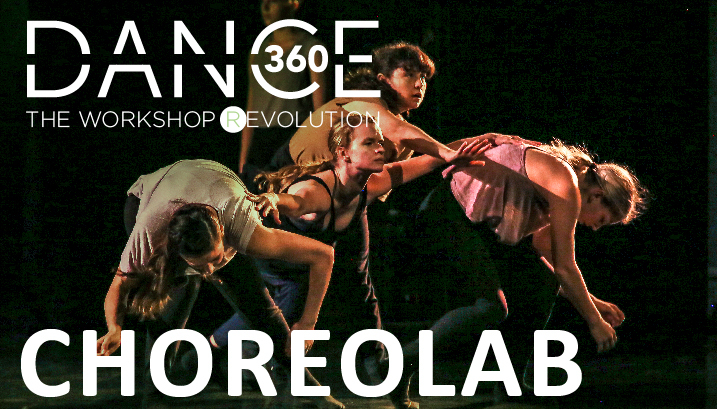 Dancers are invited to attend ChoreoLab via in-person or video audition. Auditioning in-person through DayLab is the best way to experience the Dance360 culture, meet DWC staff/dancers, and to have your questions answered. However, if you are unable to attend a DayLab, Team DWC is happy to offer a video audition option. Auditionees can select to be considered for ChoreoLab and/or DanceForce.